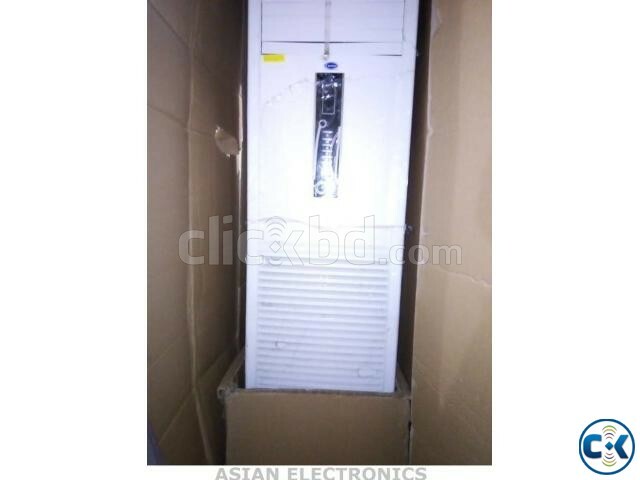 Carrier 5 Ton C15EC60M Air Conditioner Ac Original. 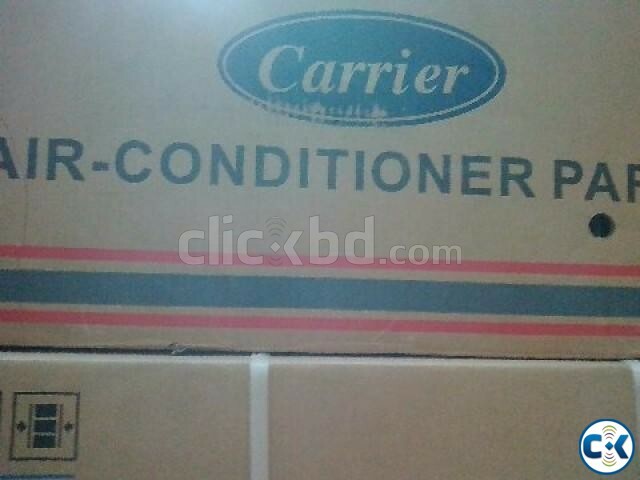 Category: Electronics > Air Condition > > > Carrier 5 Ton C15EC60M Air Conditioner Ac Original. 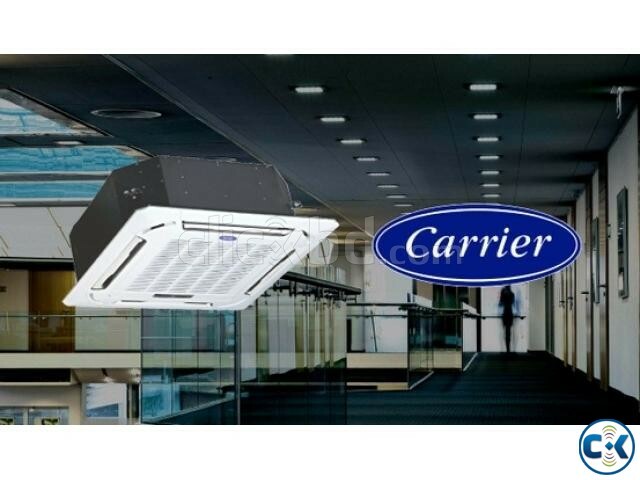 Brand New CARRIER 5 Ton 60000 Btu AC With Warrenty 3 years. 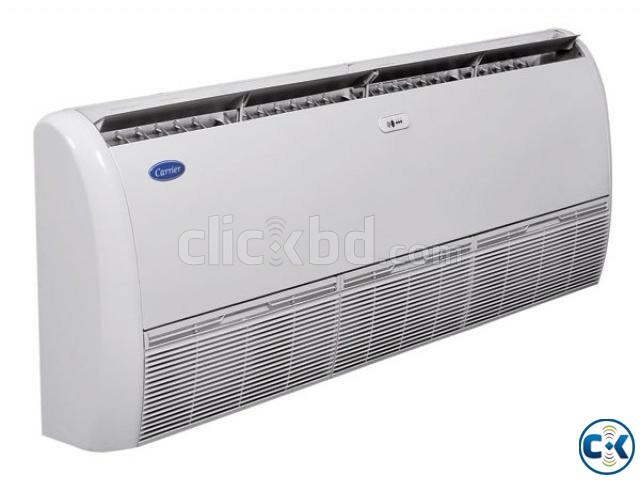 We have 1/1.5/2.0/3/4/4.5/5 ton AC. 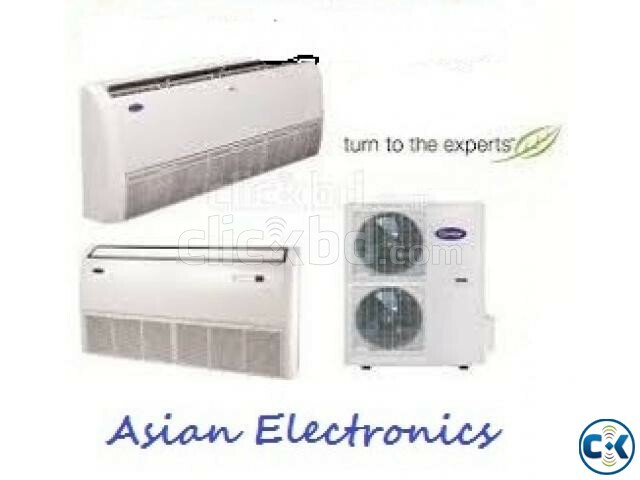 2 Years Compressor, 1 Year Spare Parts & 3 Year Service Warranty. * 02 Yrs Compressor - Warranty.